New technologies offer new possibilities for planning and designing cities. 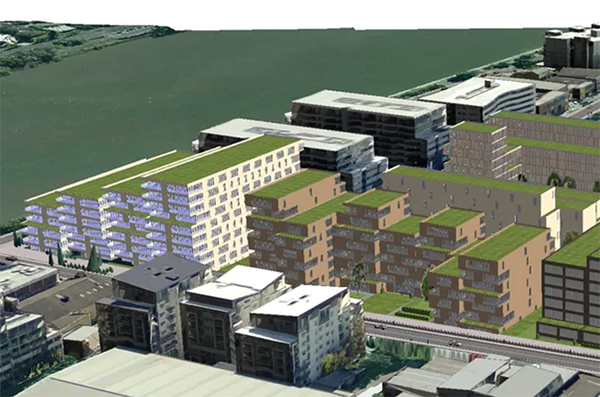 3D urban modelling and simulation can give a real sense of the outcomes of planning decisions. However, incorporating these technologies into planning practice has its challenges. 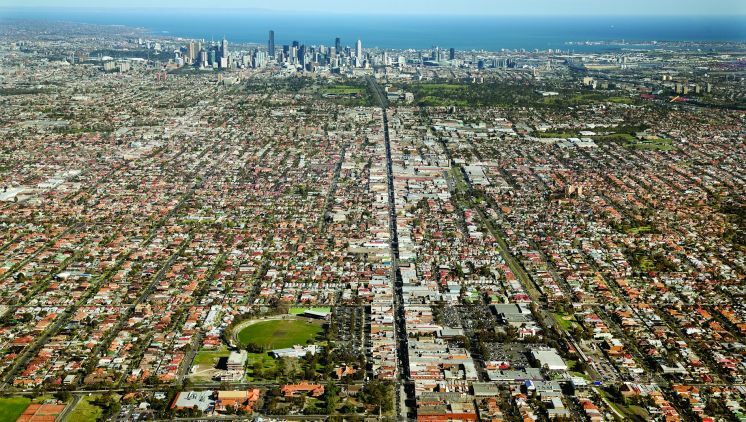 Sydney and Melbourne face a serious housing crisis. 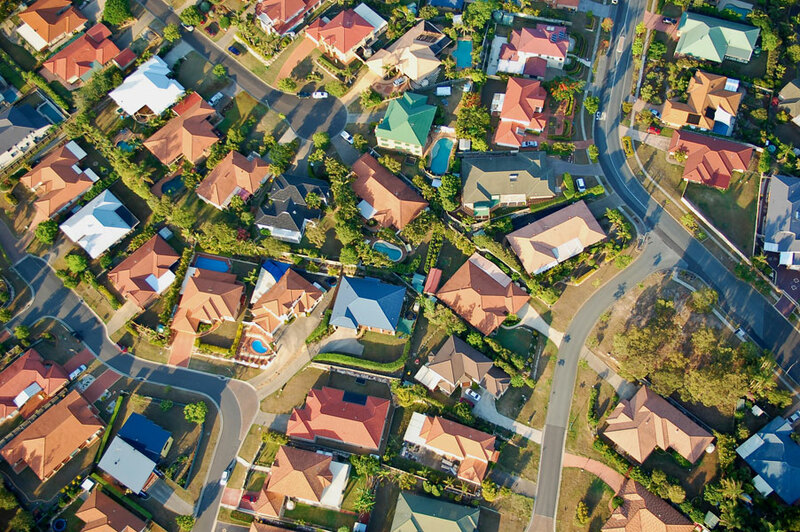 The shortage of affordable separate housing stock already means that most first home buyers and renters cannot currently find housing suited to their needs in locations of their choice, either in Sydney or Melbourne. This report further explores the seriousness of the housing affordability crisis in Sydney and Melbourne and shows that the assumptions underpinning Commonwealth and State Government policies to deal with it are not working and cannot work. We don’t just say we collaborate to innovate, it’s inherent in our business model. Our engagement with leading academic and industry partners is the basis for continuous development of products and services that consider how people move, use spaces, and engage in activities over time. Add that to varied and extensive domain knowledge and you have a company that delivers dynamic intelligence and smart solutions. That defines Sensing Value.